1. When you start slipping up at work on a regular basis. 2. When you start treating stress-relieving hobbies and activities as a burden. 3. When somebody asks for a favor, no matter how small, you can't help but decline. 4. When waking up for work causes real, physical pain. 5. When you find yourself mentally planning ocean getaways before you call it a night. 6. When you can't remember why you wanted this job in the first place. 7. When you've accumulated more vacation leaves than any of your officemates. 8. When friends and family start to exclude you in weekly gatherings. 9. When your body longs for a day-long stay in bed. 10. When you constantly drool at the prospect of checking in at a luxury hotel. 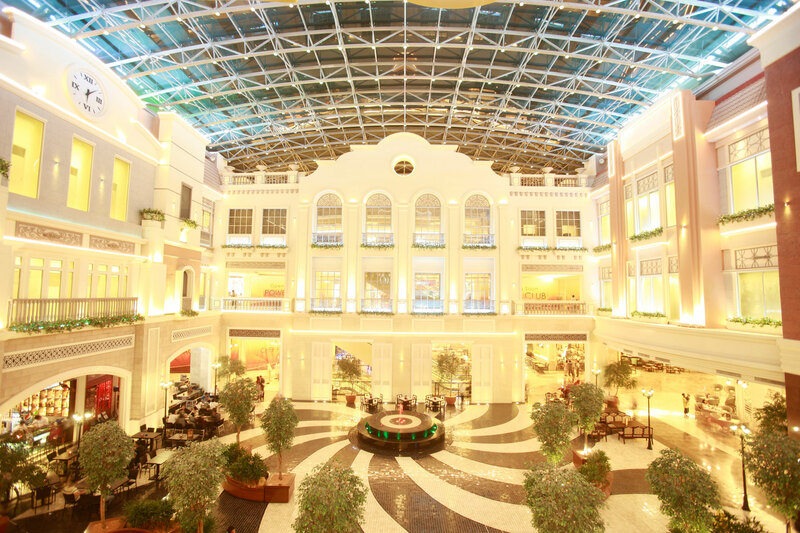 If this is indeed the case, can we interest you in a weekend staycation at Resorts World Manila? With a Des-10-nation Booklet in hand, which you can get for free upon signing up, you can now experience all the thrills and spills the place has to offer. Indulge in a deluxe viewing experience inside the Newport Cinema. 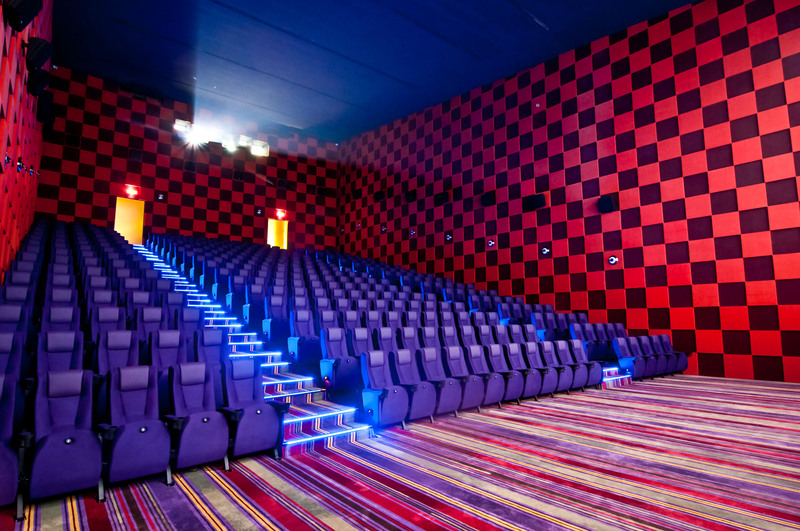 For only P250 to P320 a pop, you can get premium treatment inside one of RWM's plush movie-houses. Add a couple of hundred more and sit inside the Newport Ultra Cinema 1, a theater cited as one of the 25 most beautiful cinemas in the world by Architecture and Design. 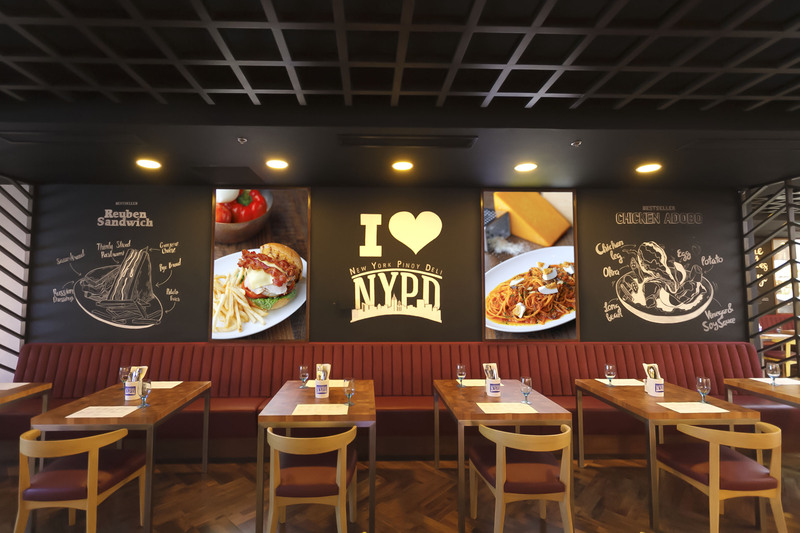 Gourmet dining thrills can also be found at every turn with over 50 food outlets, including a Cantonese treat at Passion, New York-Filipino fusion at NYPD, al fresco Mediterranean dining at The Terrace, and many more. You can also choose to dine at any of the food establishments situated at the 2nd level of Newport Mall, such as the newly opened Wolfgang’s Steakhouse and Ichiba Japanese Market, among many others. Enjoy the free live entertainment at Bar 360’s famous circular stage, which features top acts including performances from some of the country’s best bands and pulse-pounding shows from dazzling acrobats from all over the world. Finally, at the end of the day, if you've had your fill of thrills and you earned enough points during your stay, you can get a comfortable night’s rest at the Remington Hotel through their ‘Room Rewards’ promo.